I have been sharing for a couple of years now how effective a well-executed Facebook Campaign can be. The idea started from the Assemblies of God Mobilization department to utilize the power social media can have in expanding one’s network. And man we have seen the idea spread and grow over the years! We (Assemblies of God Mobilization + myself) decided the older videos on the Facebook Campaign needed a bit of a face lift as we have learned a few things in the past two years. Thus, here’s a new video for you! For those of you who don’t know what what a Facebook Campaign is, let me explain. In one sentence – essentially it is a campaign for monthly or cash support on Facebook set to a specific amount of time and a specific goal. Of course, you’ll grab the big picture by watching the video above. To be clear, I am against asking for funds on Facebook or any other type of social media in most any other context (besides maybe a short video on Giving Tuesday or for a End of Year Campaign). 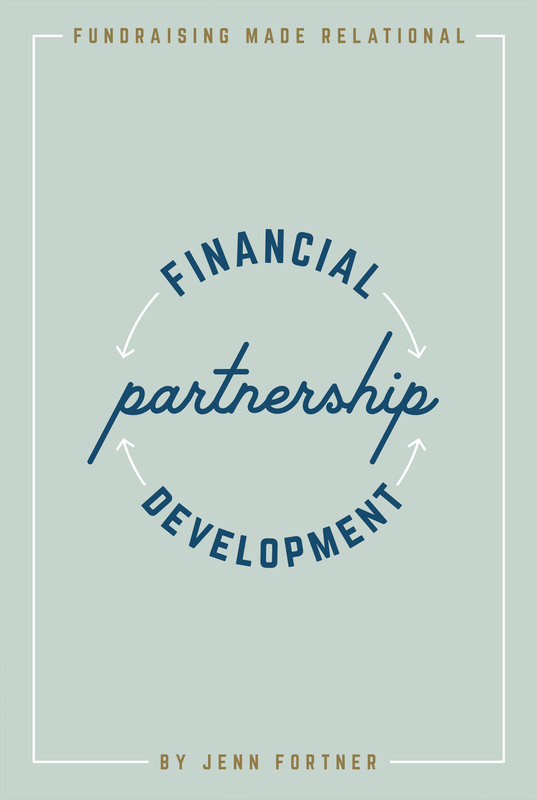 I believe the absolute best way to ask for monthly financial partnership is via personal face-to-face appointments. I also do not believe the Facebook Campaign to be the end-all-be-all in support raising. However, I have seen it be very useful. Those whom I have coached who launch well executed Facebook Campaigns (after they have reached at least 75% of their support goal and built up healthy teams) have seen some pretty awesome success. Some workers I’ve coached have raised as much as $1,000 in monthly support. Others have raised $10,000 in cash from doing a Campaign. For most campaigns I see, a typical amount to raise is around $300-400 in monthly support or around $700-$1,000 in one time cash gifts. 1. It is VERY IMPORTANT while doing your FB campaign to stay abreast on all likes and comments that come to you campaigners pages. Check them every day and more than once a day. Return comments with Private Messages (PM) and likes with PM when it feels appropriate. It is your job to connect further with the people responding, and if they have commented or liked but haven’t given, chances are with a personal message from you they may. 2. Create great graphics and videos. No half-way doing this thing or results will be minimal. With a little work, the results will be fantastic. 4. Follow up with your new financial partners after the Facebook campaign. Never let someone start giving to you without trying to get to know them. Attrition rates for someone giving to you on a monthly basis that you don’t know at all are statistically low – so beat that by building a relationship with your new financial partners. Do this by emailing them, calling them, Facebook messaging them. Whatever you do, ask them questions about themselves. Of course don’t overwhelm them – make them feel safe as they probably don’t know you well. Use common sense. Think about what would make you feel connected if you were in their shoes. 5. Think about creating a Facebook Secret group with your campaigners and some prayer partners in the group. In that group you can post your posts for the campaigners every day. There should be around 15-20 campaigners and perhaps somewhere around 10-15 prayer partners in this group. (Your prayer partners will probably catch a burden and start funding you monthly if they aren’t already on your team 🙂 Sometimes asking around on FB on your secret group or in your newsletter prior to see if anyone wants to be a part will help give you a few extra campaigners as well posting on your behalf. Make sure you make your campaigner team full of people with various levels and places of connection. See if you can get a few people of influence to be on your campaign team as well. 6. Go above and beyond in your communication with with your campaigners from the very beginning. Tell them your goal and how many days for the campaign, and communicate that you want them posting every day. ALSO VERY IMPORTANT to find out how they can best receive the post information from you. Some people post on Facebook from their phones – so a text may be better. Some people may do better with you giving them content in an email. Some may remember just fine by only getting it through your secret group. Find out what works best for them so they don’t miss a post. Make it easy for them! 7. Encourage your campaigners to change the wording of their posts if they want to to make it personal to them / their audience. Just give them guidelines and make sure they stick to security rules and use your graphic. You may want to feed them the wording for the first couple of days and then encourage them to create their own with the content you’d like posted. ‹ PreviousWhat Is Your End Of The Year Strategy?